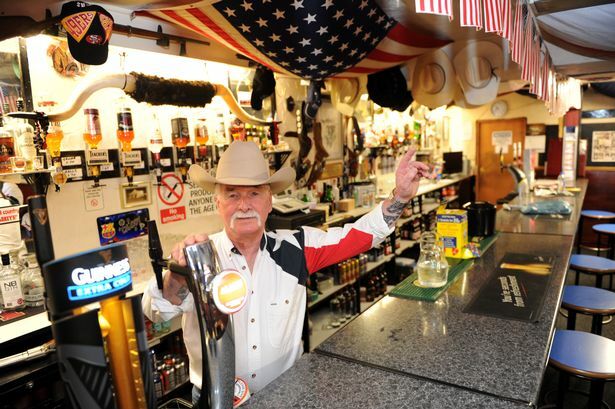 Billy ‘Chaddy’ Chadwick is shutting the doors to his famous saloon in the heart of Paisley. 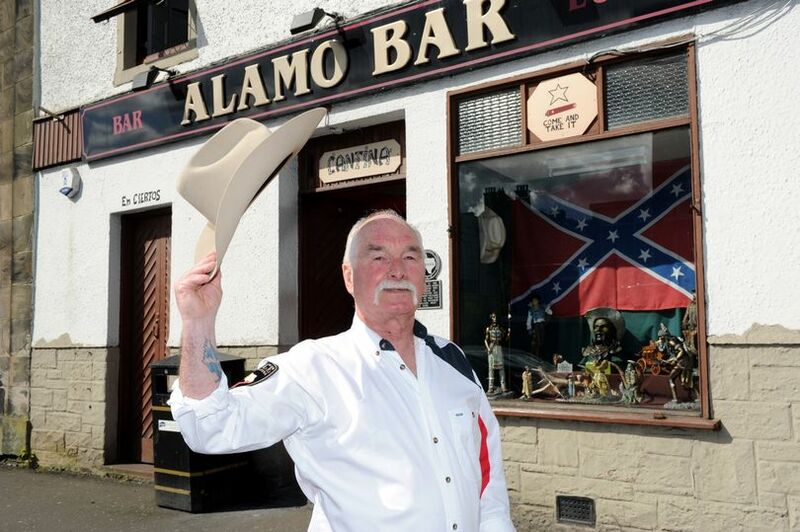 The best barman in Scotland’s wild west is moseying into the sunset. Billy ‘Chaddy’ Chadwick ran Paisley’s Alamo Bar for nearly 30 years. But the drink slinger is hanging up his cloth after shutting the doors to his famous saloon. The decision was announced on a post to the boozer’s Facebook page. It stated: “So sorry to all our customers and friends, but we are now closed. Chaddy had threatened to close the bar two years ago, when it was put on the market. But he carried on until deciding the time was right for retirement. Pals have flooded social media with tributes to the boss. Andy Gregory told how big an impact Chaddy and his bar had on his life. He said: “I met my wife in that pub, I bought my first house through that pub and I got my job through that pub. 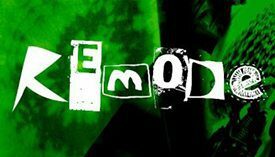 “It basically shaped my life. Chaddy’s love of cowboys was fuelled by his childhood interest in western films and comics.